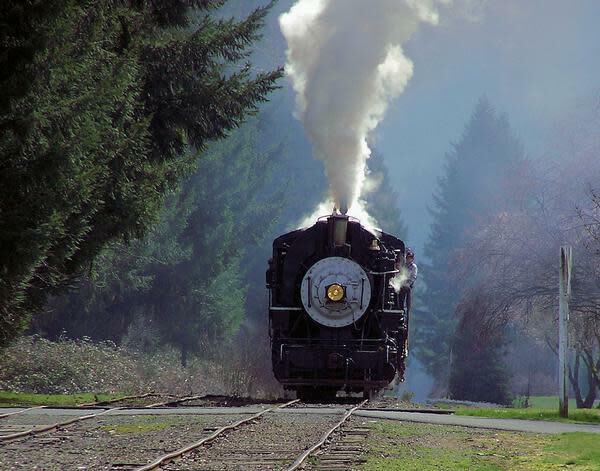 Take an evening train ride from beautiful Moulton Falls Winery. 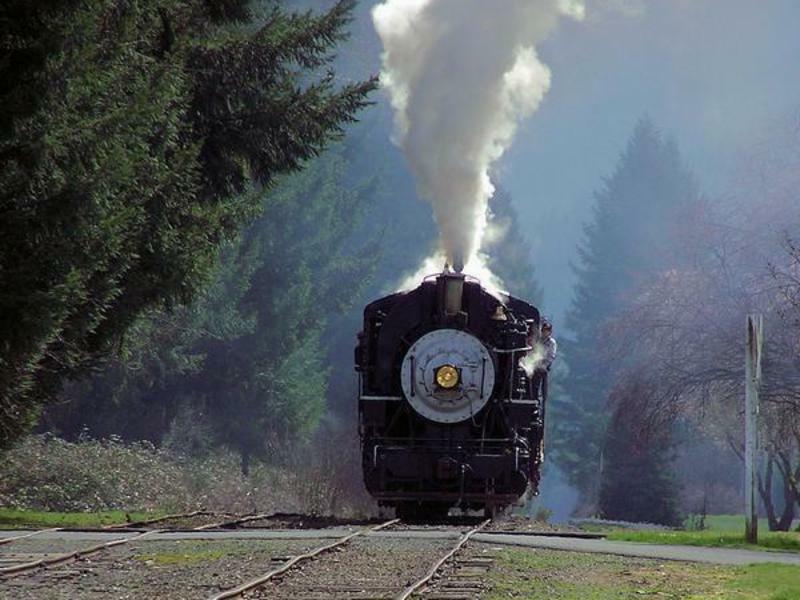 The event package includes: appetizers before the train ride, wine and cider tasting, train ticket, dinner and music. Wine is allowed on your train ride. Get your tickets soon, register early for guaranteed indoor seating.